Still looking for the perfect gift for your man? From drinking accessories to cool gadgets, stylish gear to timeless watches, check out our gift guide. We promise that you’ll be the holiday hero this season! 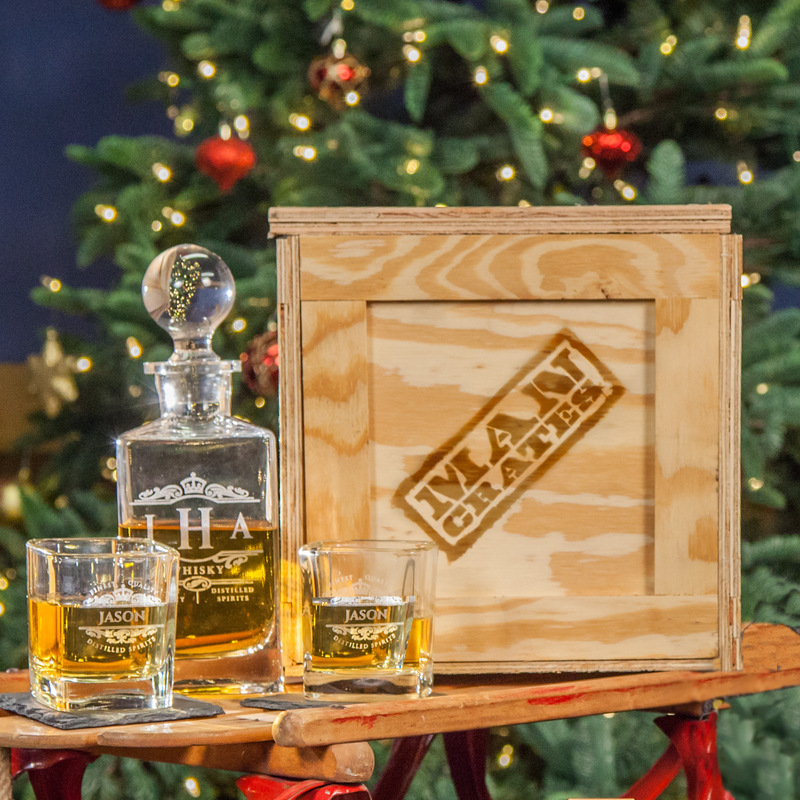 When it comes to stylish gifts for men, Man Crates has the market hemmed in. Man Crates sells drinking accessories, gadgets, and grub sealed in wooden crates, ammo cans, and even concrete bricks. And because you’re a Le Tote customer, visit www.mancrates.com/le-tote for a special discount. This holiday, Le Tote and Man Crates are totally coordinated. Five Four is a contemporary men’s fashion brand based in Los Angeles. All apparel, shoes and accessories are exclusively sold online and through their widely popular membership-based program Five Four Club. 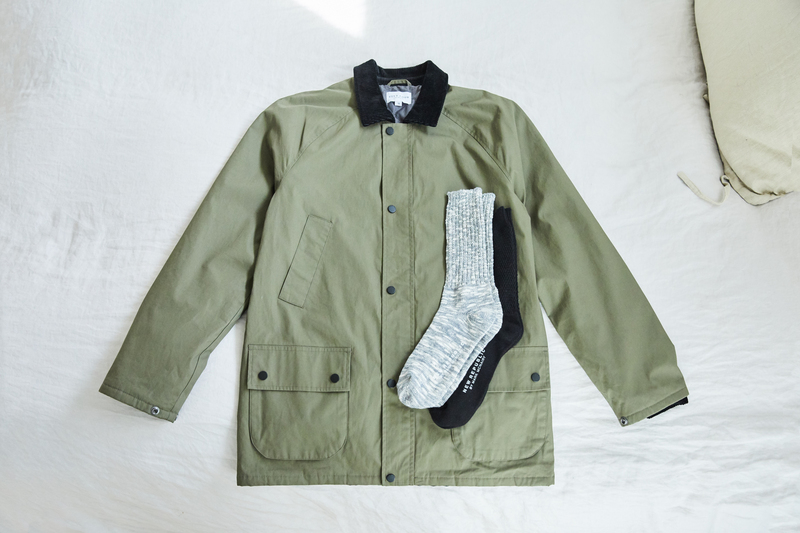 For $60/month each member receives a curated package of clothing based on answers from a short quiz making it the simplest way to upgrade your wardrobe. Use HOLIDAYLETOTE to get your first package for just $19.99! 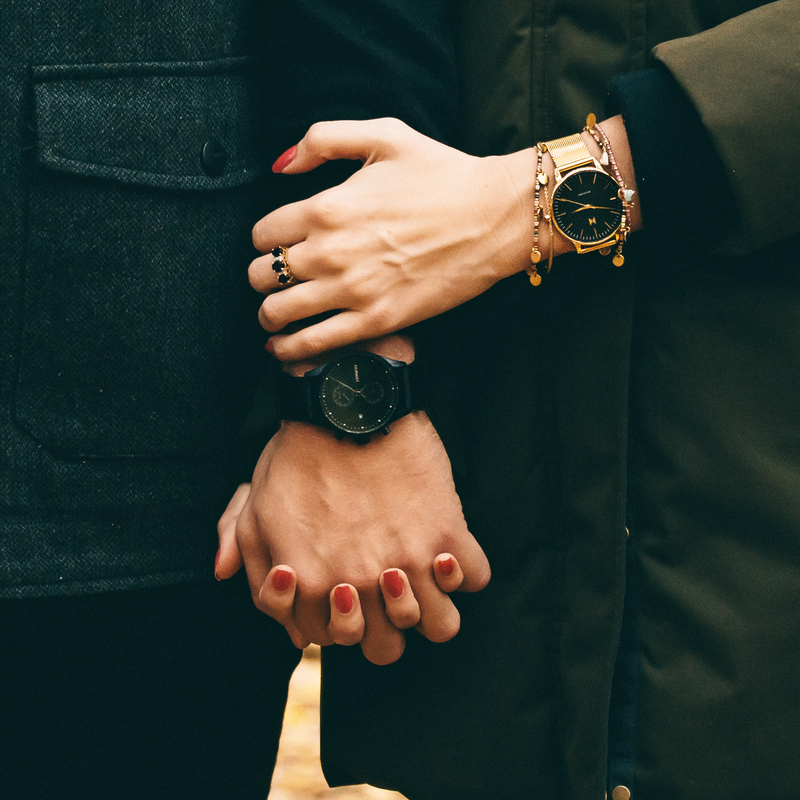 A MVMT wrist watch is a classic gift he’ll love to wear everyday. MVMT’s timepieces feature minimal, sleek designs at a reasonable price. You can check out their watches styled on their Instagram @mvmt. To top it all off — their two year guarantee, along with free shipping and returns, makes for risk free gifting. If the man in your life is looking for something to wear for fancy holiday parties, look no further. Generation Tux is the highest rated online suit and tux rental company in the US. Style your look and get fitted in minutes without leaving the comfort of your home. Delivered 14 days before your event with unlimited free replacement garments sent, and simply ship it back after your event. Use promo code LETOTE to get 20% off a rental with a minimum order value of $160. Promo code must be entered at checkout. Valid for one-time use only. Any unused amounts of the discount are forfeited. Discount cannot be applied to rush fees, taxes or alterations. Discount offer may not be combined with other offers or be redeemed for cash or credit. Offer valid for rental items only. Discount expires 1/6/2018 at 11:59 AM EST.